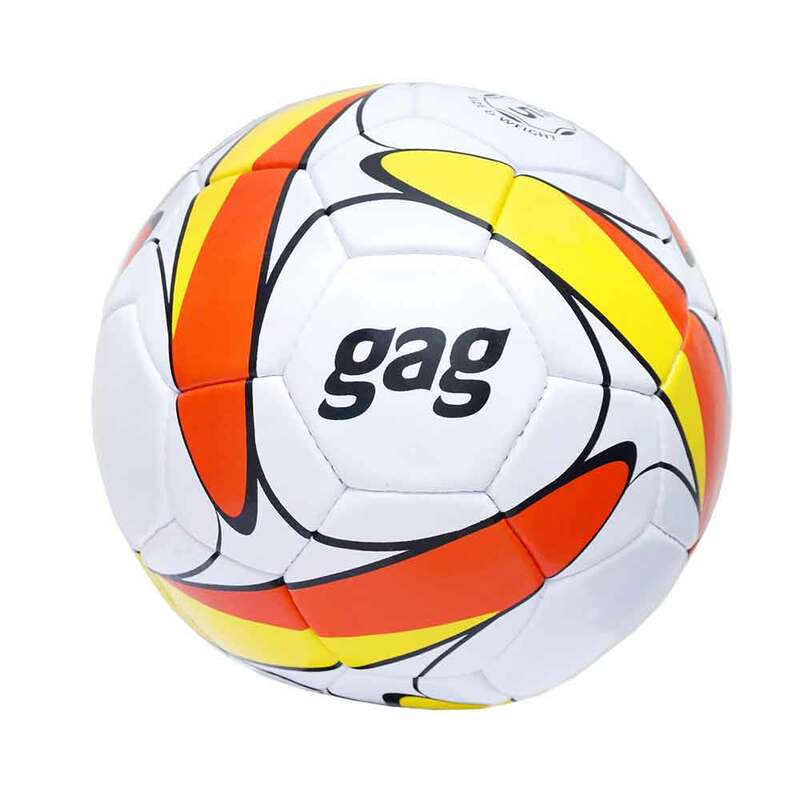 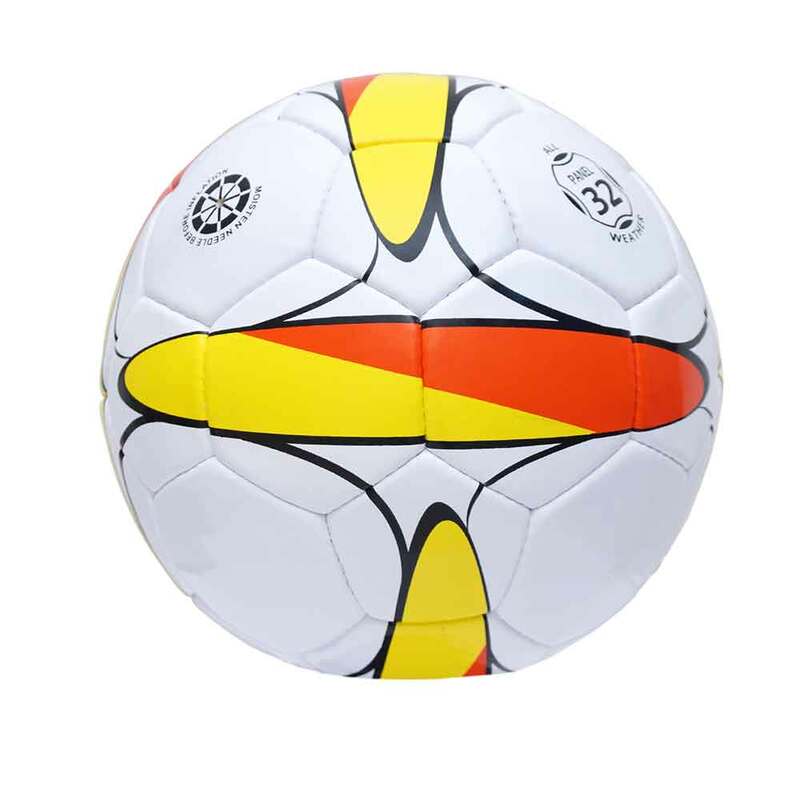 Our clients can avail from us an unmatched range of Kids Soccer Balls. 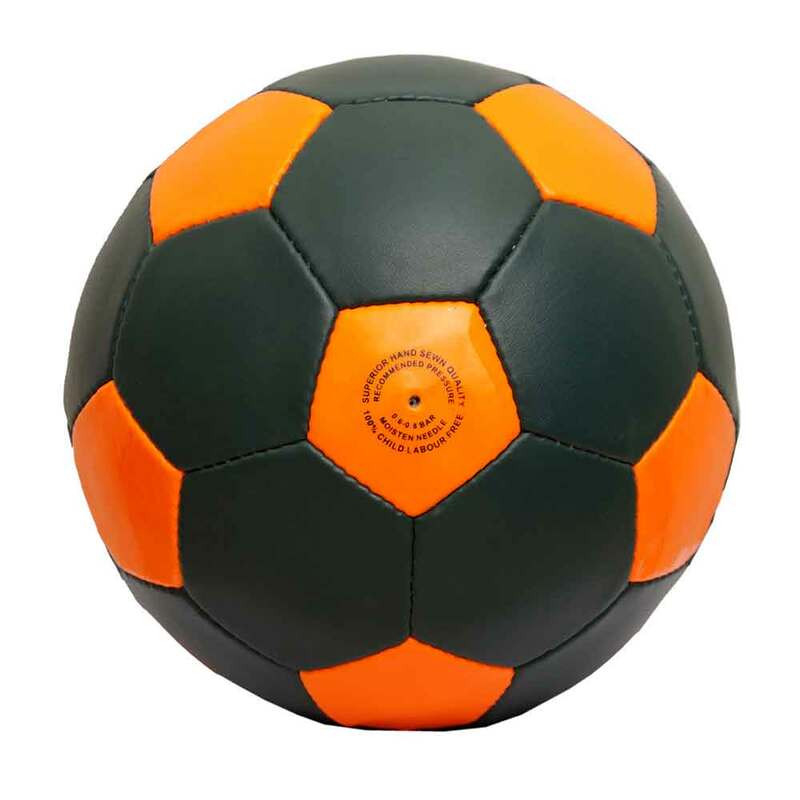 These balls are provided in various sizes & color options. 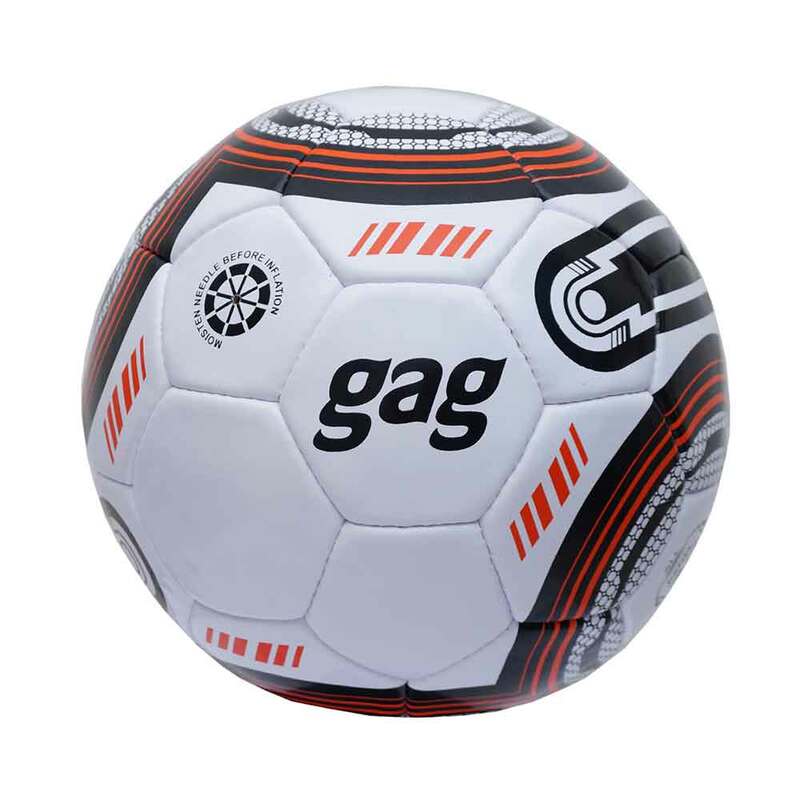 This range is fabricated using the finest quality rubber. 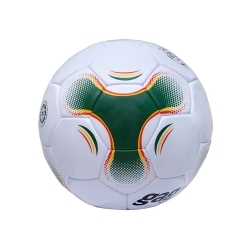 Being the best Kids Soccer Ball exporters, while exporting the quality range, we make sure that the products may not get defiled. 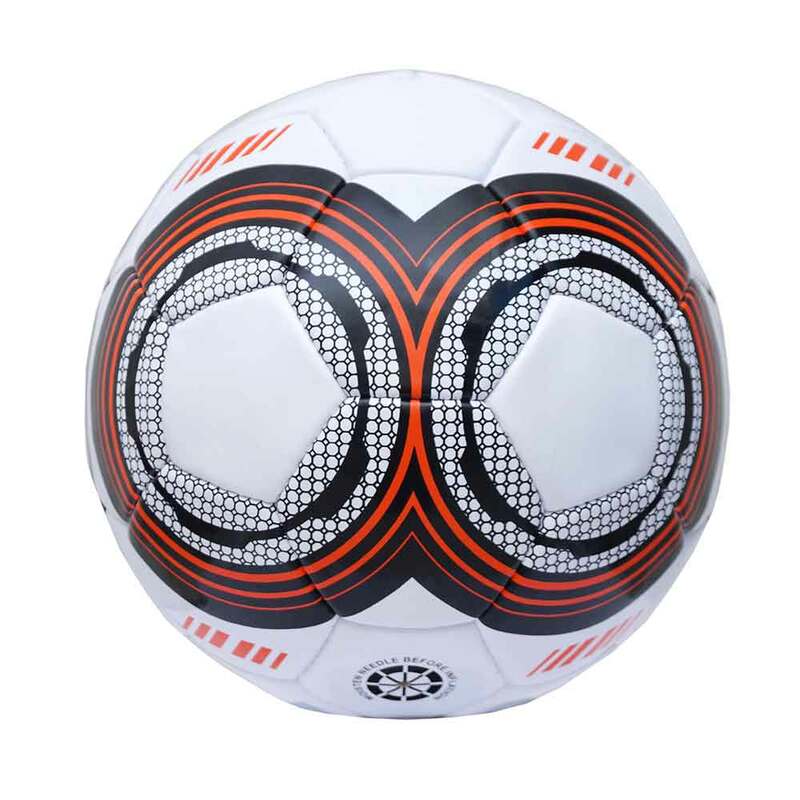 We are the primary manufacturers of top-class Kids Soccer Balls, our flawless collection is available at the budget-friendly price. 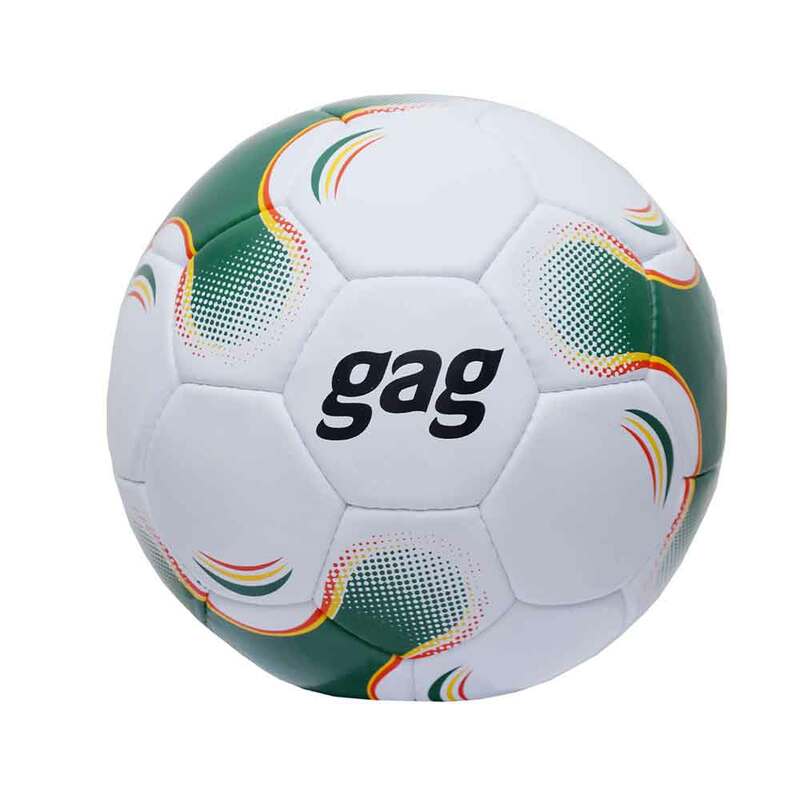 Our offered balls are strong and have nice shape and size. 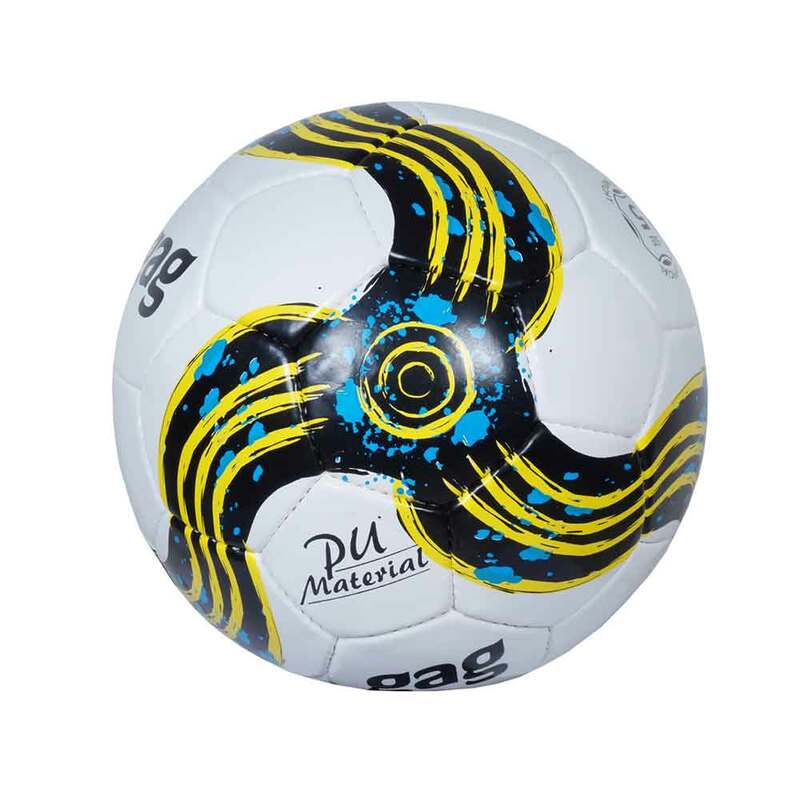 These balls are made up of the high-quality materials and therefore, don’t get damaged easily while playing.